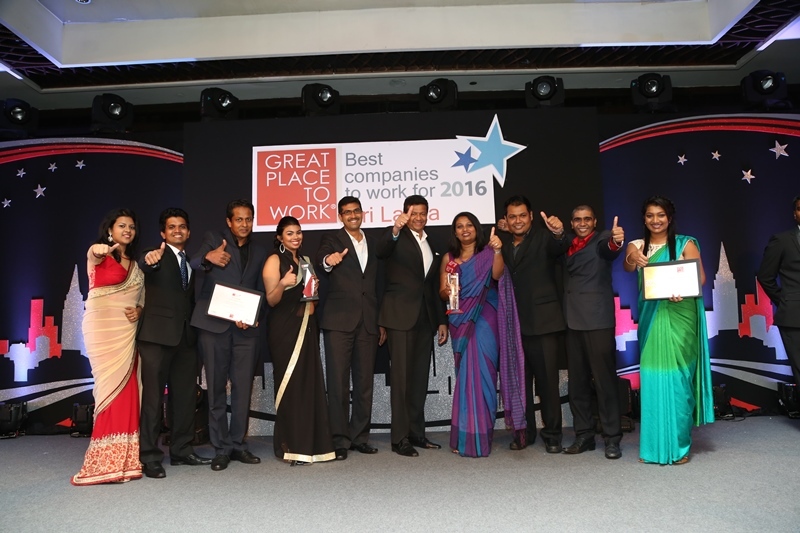 In continued recognition of 99X Technology’s ‘people-first’ approach in driving corporate success, the company was adjudged one of Sri Lanka’s Best Workplaces once again by the Great Place To Work Institute – making it the only IT company to be listed on the prestigious index for the fourth year running. As in the previous year, the company was also adjudged winner of two of the highly coveted ‘Category Awards’, in addition to being listed on the list of top 25 great workplaces in Sri Lanka. It was first awarded Gold for being Best in the Small Sized Enterprise category and then received the award for ‘Excellence in Employee Voice’. The latter award centres around best practices exercised in listening, collaboration and grievance redressed, with the company being recognized for approachable and accessible management, creation of ample opportunities for employees and adhering to the natural principles of justice within the workplace. 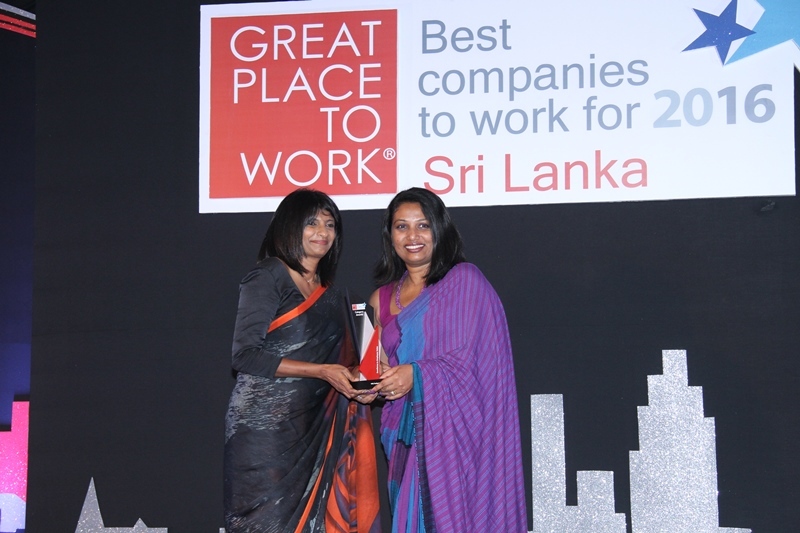 “We take immense pride in continually being recognized as one of Sri Lanka’s best workplaces, especially in being commended for excellence in new areas every year, which is a tribute to our drive to continuously evolve, to better understand and contribute towards the success of our greatest asset – our people, without whom none of this would be possible,” stated 99X Technology Co-Founder and CEO Mano Sekaram, when commenting on this accolade. In 2015, 99X Technology picked up category awards for Best Practice in Developing (people development) and for Best Practice in Employee Recognition, and went on to win gold in the Medium Sized Enterprise category. 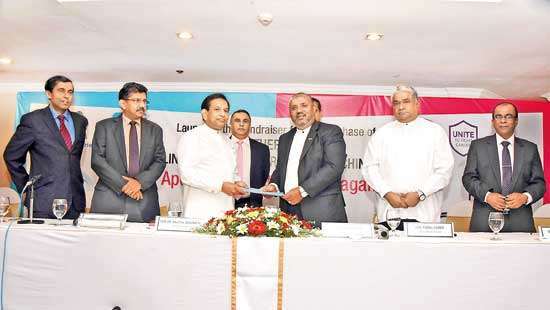 The company was also recognized for being the first and only Sri Lankan company to be adjudged one of Asia’s Top 25 Best Small and Medium Sized Workplaces for 2015.This year, 77 companies were part of Great Place To Work Institute Sri Lanka’s assessment, covering a cumulative employee population of over 48,000. The Great Place To Work Model considers organisations from two perspectives – the employees’ perspective and the manager’s perspective, which looks into organizational culture and best practices. At 99X Technology, it is believed that leadership and trust are the cornerstones of creating a great workplace – it is what transforms simply a good workplace to being a truly great place to work. It is this foundation of trust and credibility, on which the workplace is built, that enables the workforce to flourish and reach greater heights, both within the company and in the external community, locally and globally. 99X Technology is an award-winning software product engineering company that specialises in delivering high-end software product development services to independent software vendors (ISVs) worldwide, with a primary focus within the European region. 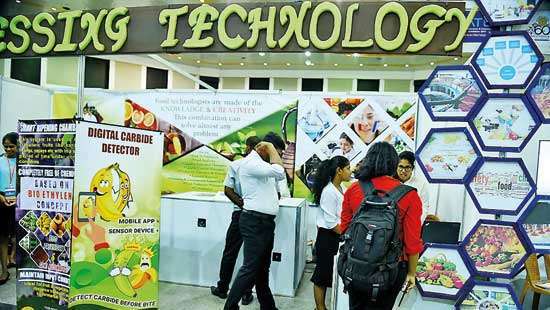 Headquartered in Sri Lanka, the company also has offices in Oslo, Norway and has an outstanding track record in building and delivering over 150 high quality commercial products.